This Event has been read: 578 times. 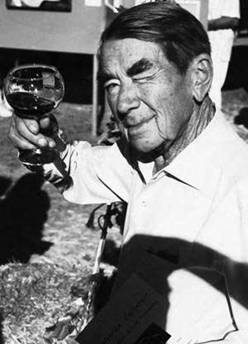 "Appreciating old wine is like making love to a very old lady. It is possible. It can even be enjoyable. But it requires a bit of imagination." We do a lot of tastings with older wines here at the Wine Watch as part of our scientific research program that we are conducting with wine. That is we are trying to drink as much of the good stuff as we can to report back to you, our “wine drinking people” as to just how the world’s greatest wines are drinking at this moment. Most wines should not be kept for 50 years even if they are properly stored. Less than 1% of the wines produced on the planet earth will benefit from such long term aging but one of the best wines to put in the cellar is Rioja. 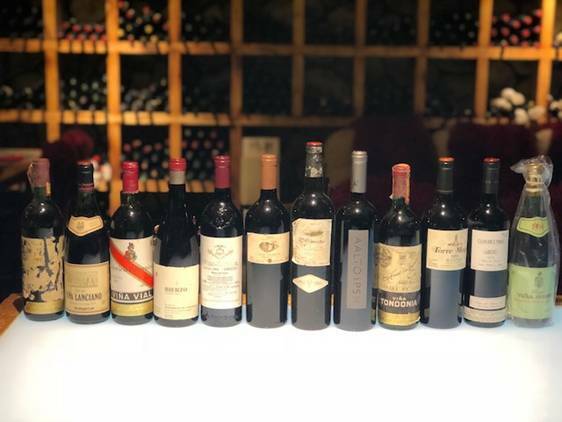 Spain provides some of the greatest values in the wine world today and some of the most age worthy and this tasting takes us all the way back to the 1964 vintage and everything on the table is over 18 years of age. Join us as Saturday, March 23rd as we experience some of the best vintage wines that Spain has to offer and chef Toni Lampasone will be making a special meal to accompany them. There are only 14 spaces available for this tasting which includes dinner and the fee is $195 per person + tax. For reservations call 954-523-9463 or e-mail andy@winewatch.com.